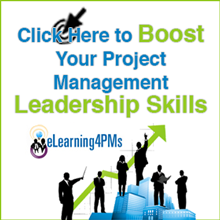 I recently came across a statistic that states that 50% of all Project Management Offices (PMOs) fail. It seemed high to me. But when I reflected on my own personal experience in setting up two different PMO’s I can tell you that my experience supports that statistic. One PMO was successful and one PMO was not. Of course two experiences is hardly a solid scientific sampling. 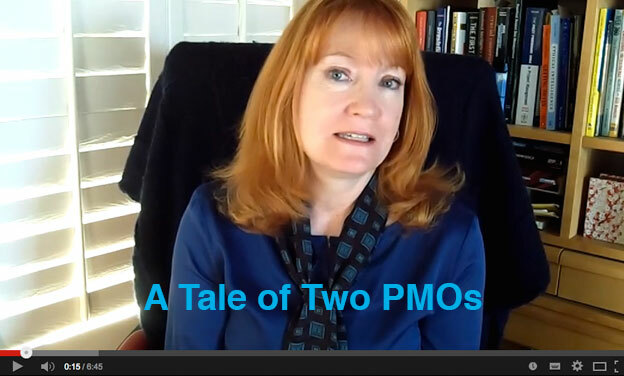 None the less it has prompted me to bring you a tale of two PMOs. The Vice President told all of her directors what was happening and how she expected their full support. They all enthusiastically declared that they couldn’t wait for the results. They were all very happy to know there was going to be a group of people who was going to help them run their projects more efficiently. At least that’s what they said in public. 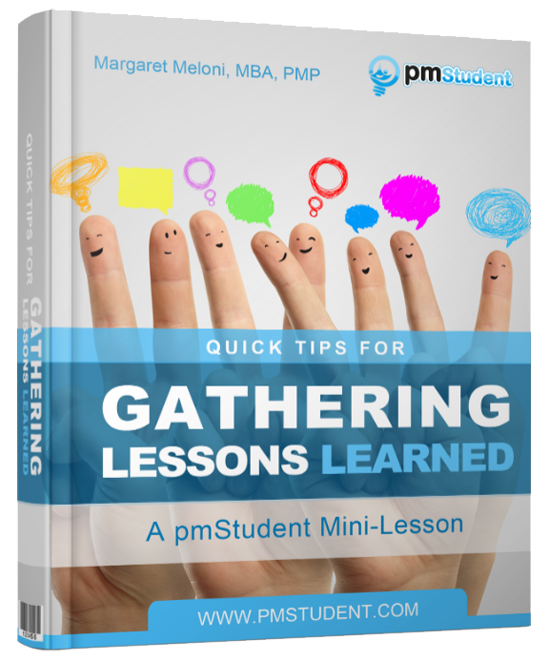 Behind the scenes the PMO team was having a different experience with those same executives. It seemed that most of those executives were too busy to meet with them to discuss plans and processes. It seemed that those executives didn’t have any resources available to meet with the members of the PMO. And when members of the PMO invited people to discussion sessions and training on project management methodology nobody showed up. When asked about their participation, every executive denied that they were refusing to participate with the PMO. They blamed schedules and resource constraints and said that the PMO was being unreasonable and so it went back-and-forth with no real progress or solution. Out of desperation the members of the PMO started working around the executives. They started going to some of the people who were running projects and who were new to running projects. They offered help. They offered mentoring and support. A few years later at the same company a few of us who had worked on that first PMO found ourselves working together in another division. This division had a small PMO and they wanted it to grow. Surprisingly those of us who have participated in the first PMO were called upon to help. It was surprising because they knew our previous attempt had not been a success. We were called upon because we had the battle scars or lessons learned from the other PMO. We knew the company and we knew the culture. And use those lessons learned we did. We really socialized our PMO. We had an open house with games and suggestion boxes and of course fun food. We invited people to planning sessions, we walked around and spoke to all of the executives in informal and formal settings. We asked for their opinion, we asked for their feedback, and we did not announce or create any new policy without the involvement of the majority of the group. Was it a lot of work? You bet. Was it slower? Absolutely. But the time we spent doing this was time well spent.